With easy access to e-retailers from all over the world now via Buyandship, the best plus size fashion is at your fingertips! If minimalist, clean dresses, separates, and accessories are what you’re looking for, look no further than Coverstory. The selection of brands—including OAK, B.B. 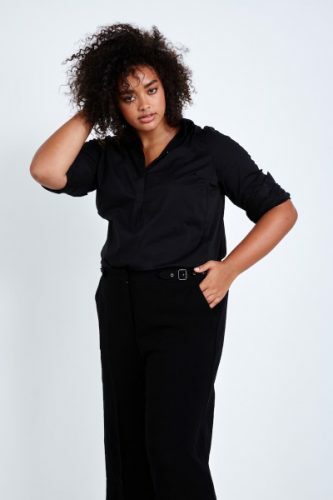 Dakota, Rachel Pally, and more—is expertly curated by founder Heidi Kan, and aims to serve the woman who craves a sleek and modern aesthetic. Carrying sizes 10 to 28, it’s essentially the Need Supply of size-inclusive brands. Coverstory offers free US shipping for orders over USD $95, get Buyandship to ship these stylish apparels back to you. Sign up now!